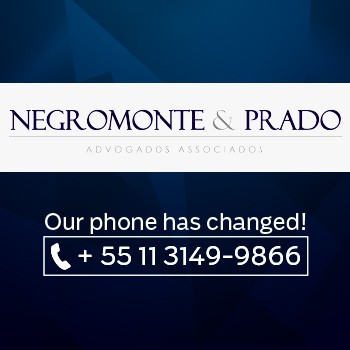 Founded in 2010, Negromonte & Prado Advogados sprang from the idealism of professionals who render legal services at a level of excellence and stake on the development of Brazil by stimulating the private initiative. 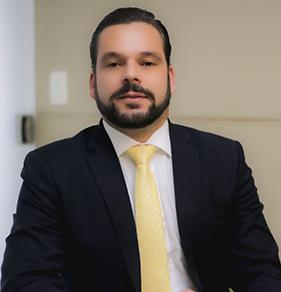 Along its path, Negromonte & Prado Advogados has been adapting its services to the most different needs of its clients in the corporate environment, seeking solutions aimed at the legal security of the initiates outlined by them. 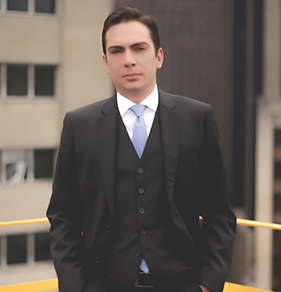 Holds a Bachelor’s degree from the Mackenzie Presbyterian University and a Graduate degree in Civil Procedural Law from Damásio. Took a continual education program in Mergers, Acquisitions and Corporate Reorganization at FGV-SP and a specialization program in Politics and Strategy at ADESG. Holds a Bachelor’s Degree from the Mackenzie Presbyterian University and took a specialization program in Real State Law. Took an extension program in Compliance and Corporate Governance at Insper, in Mergers and Acquisitions at FGV-SP and in the U.S.A. Legal System at Fordham School of Law/NY. Holds a Bachelor’s Degree from the Mackenzie Presbyterian University and a graduate degree in Corporate Law from INSPER. Took an extension program in Tax Accounting at IBET. 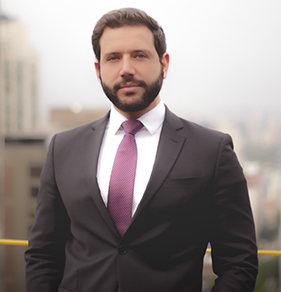 Partner responsible for the area of Corporate Law, with more than seven years of professional experience in this field, working for firms specialized in rendering services to Startups and already consolidated companies. The market agents are always interacting to achieve their individual interests. Real Estate due diligence has a prevailing role in the analysis of risks and the very legal feasibility of the project related to it. The relationship between the Public Power and taxpayers gives rise to several administrative and judicial disputes. When there is failure in preventing labor disputes, it is time to defend our clients in the judicial sphere. In a society where the intangible assets have become increasingly more relevant, it is indispensible to properly protect intellectual creations. 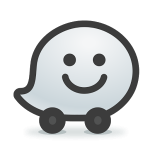 The Brazilian startup ecosystem is effervescent, dynamic, and it concentrates a large growth potential. Proudly powered by EscaEsco Comunicação.